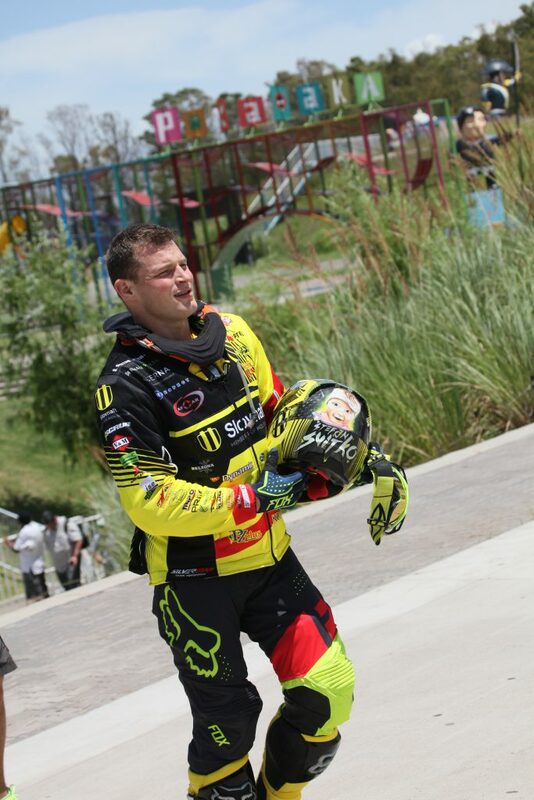 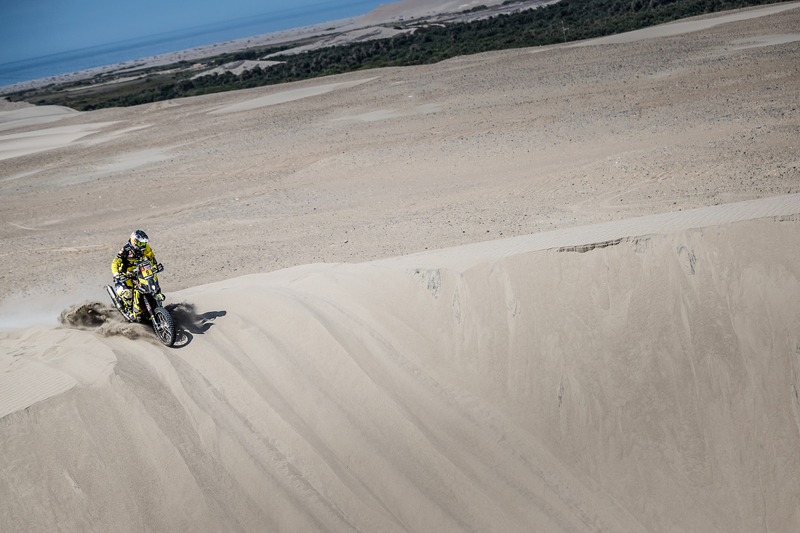 This year’s Dakar saw no shortage of falls, even from bikes of the best riders. 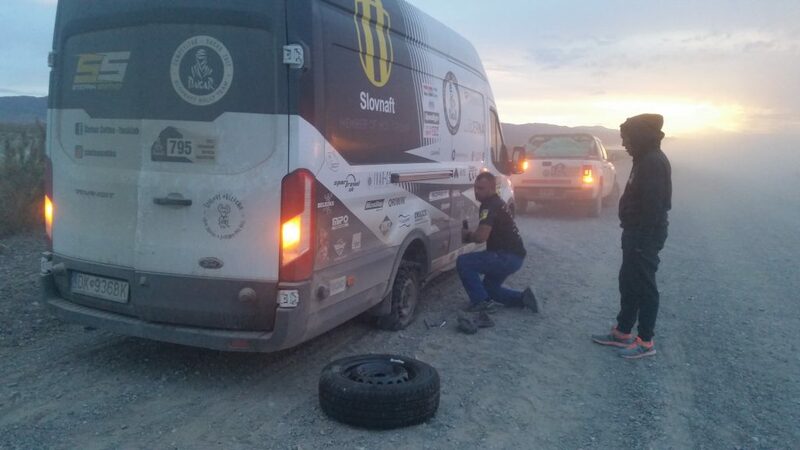 These rally races are, of course, the toughest in the world but the reason for not finishing them may have lay elsewhere. 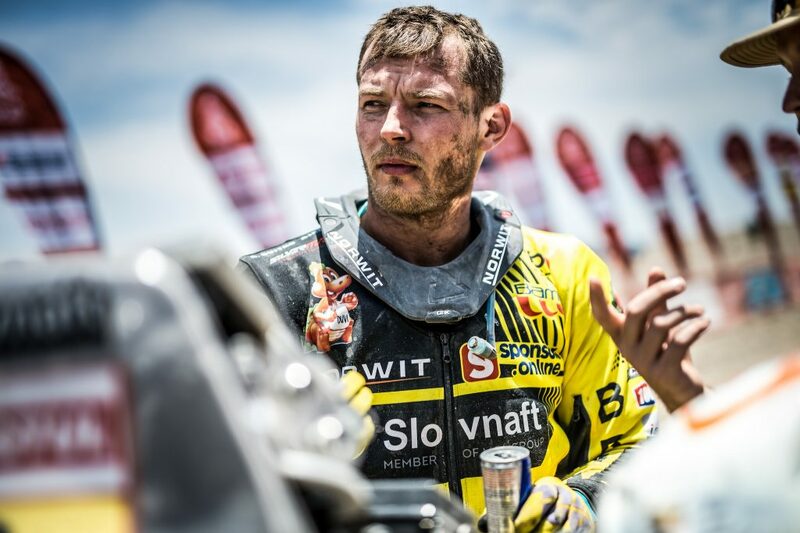 For Števo, it was the tenth stage that would be his undoing. 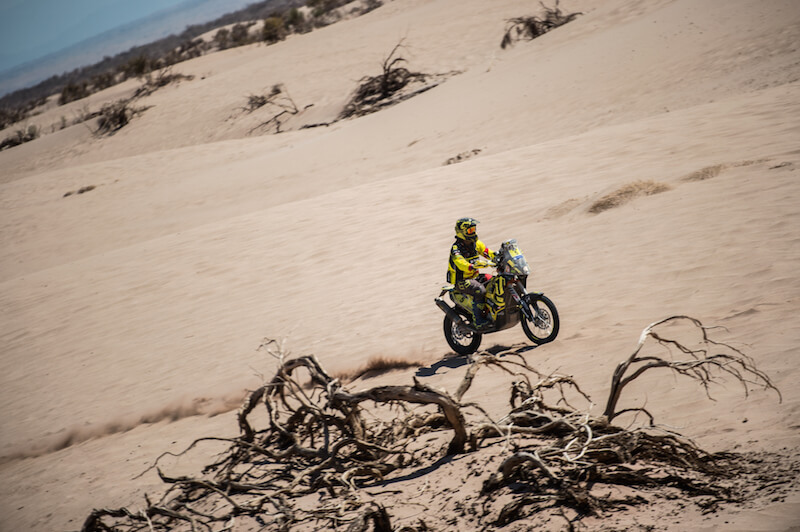 It was challenging from the very beginning due to the terrain. 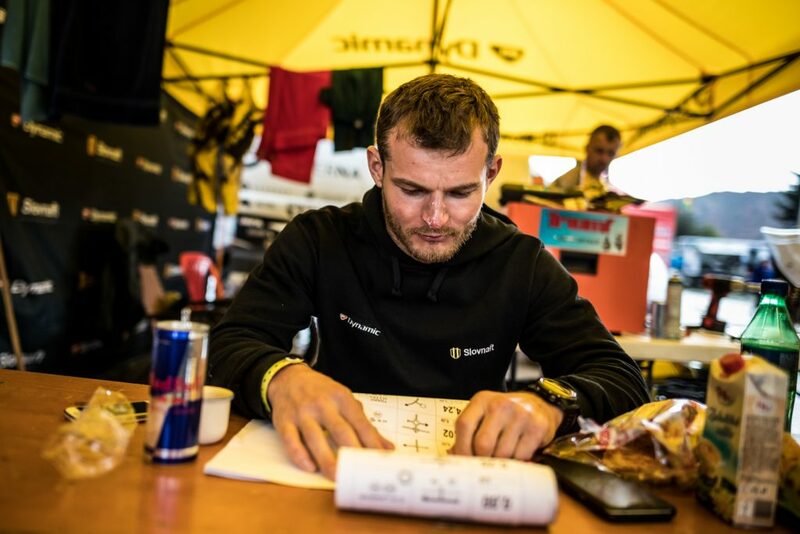 The roll books that the competitors follow throughout the whole stage have no dunes written in them. 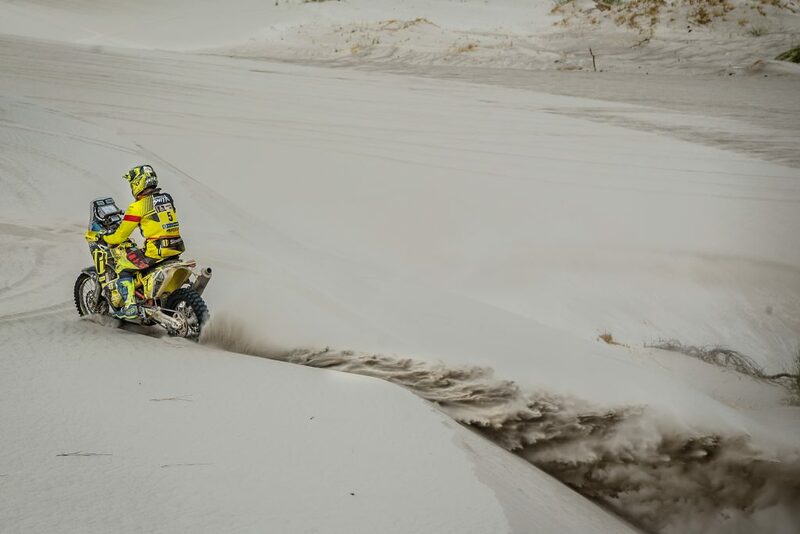 The only thing in there is just marking of a crossing with an oriented angle and a degree, so called azimuth but realistically they have no idea how big the dune is or what is waiting for them on the other side. 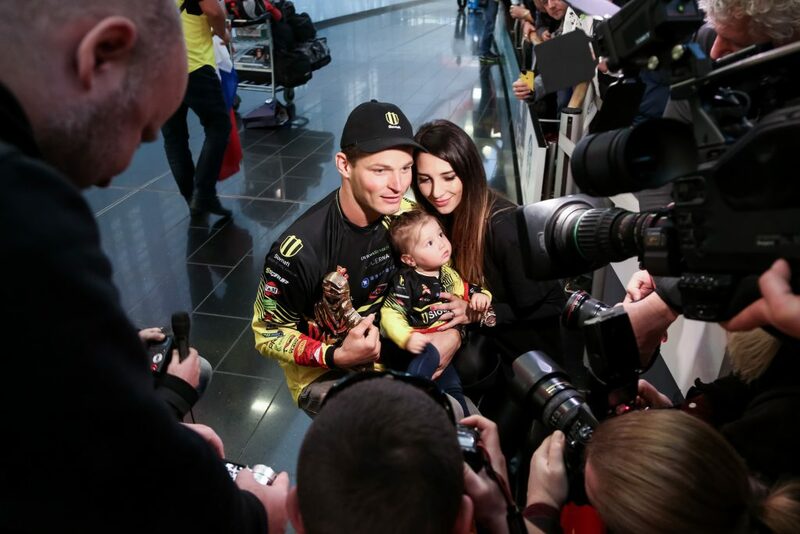 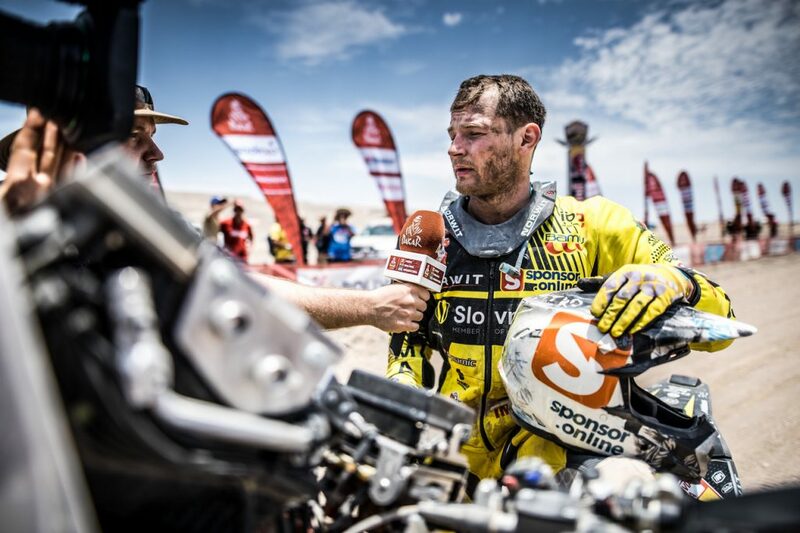 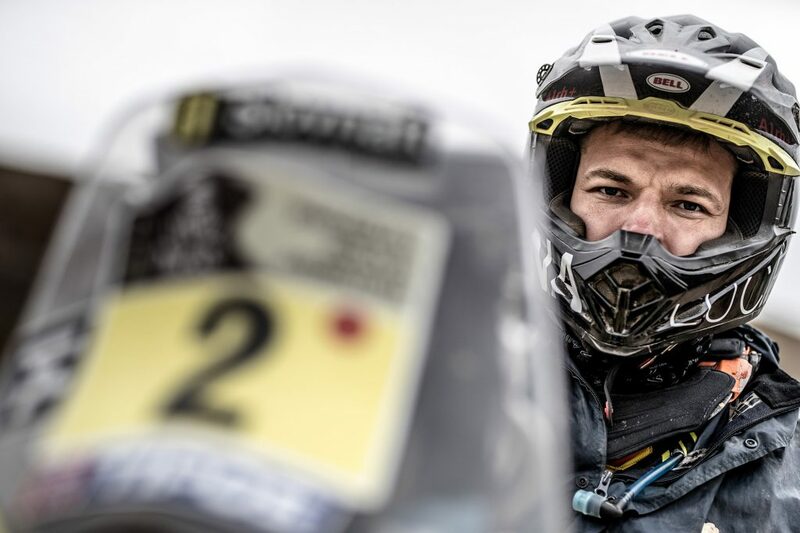 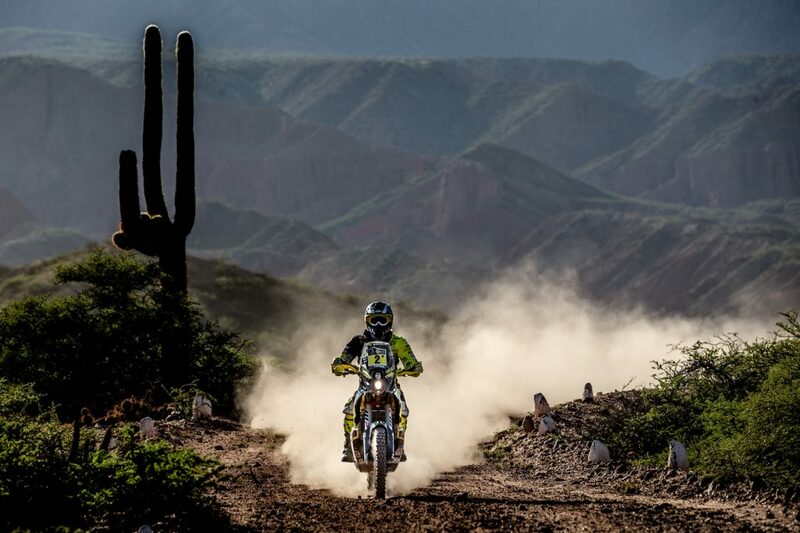 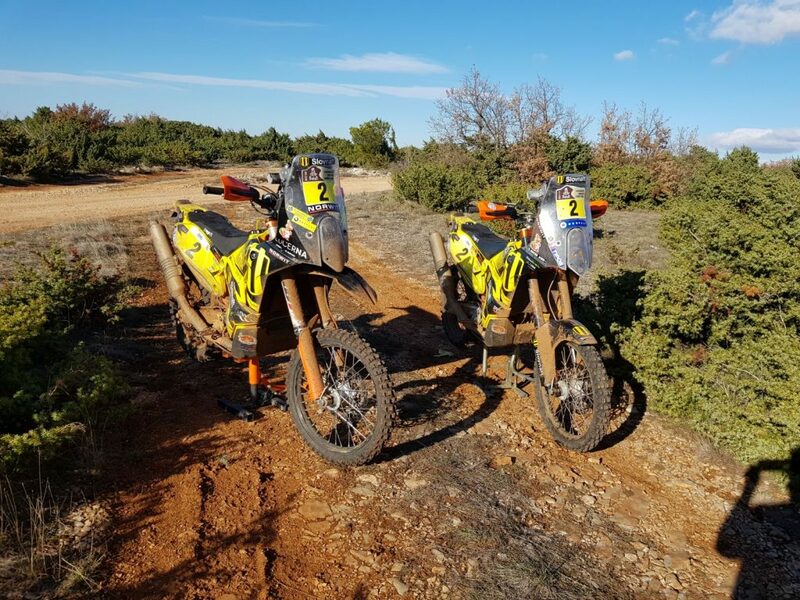 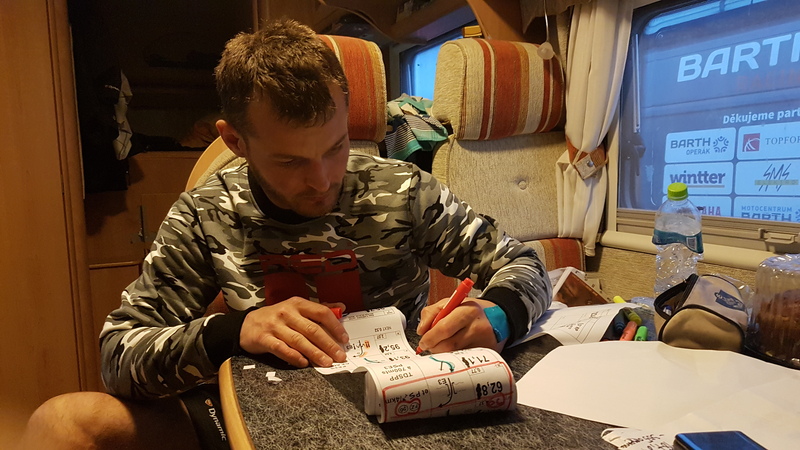 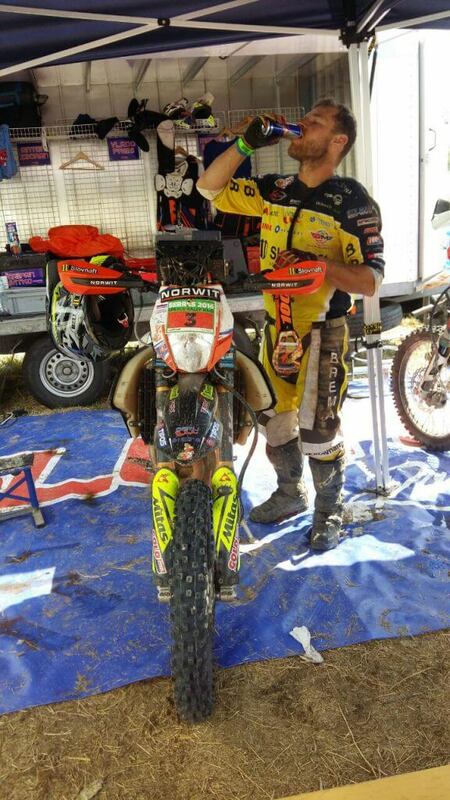 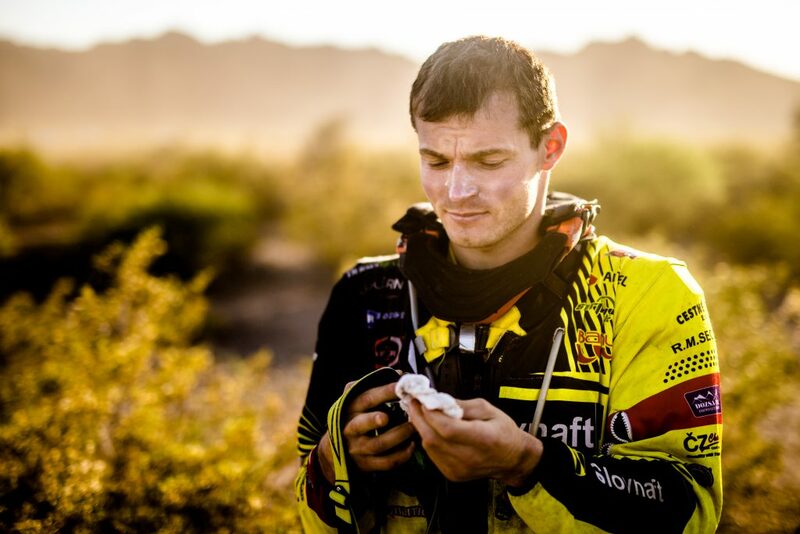 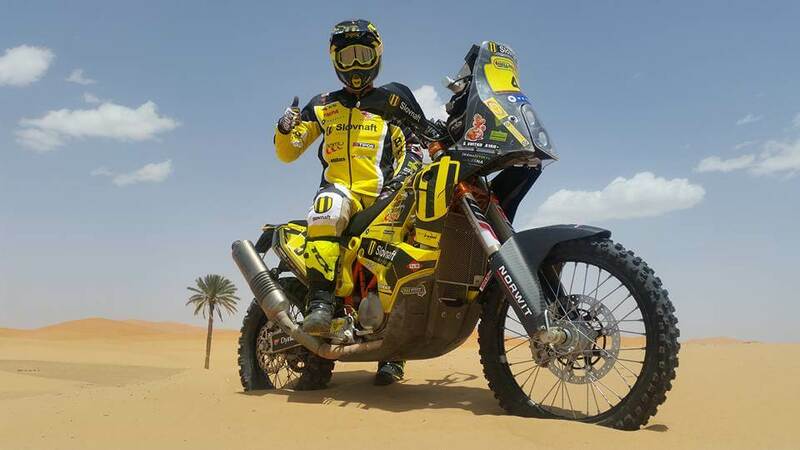 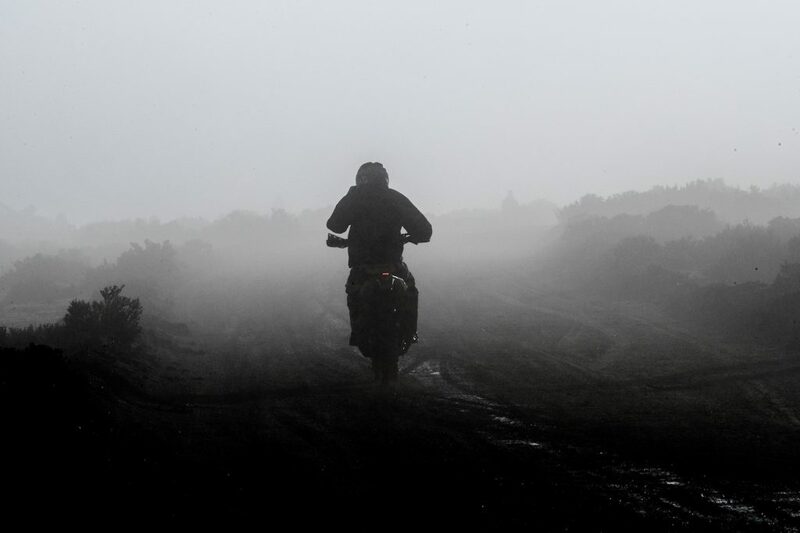 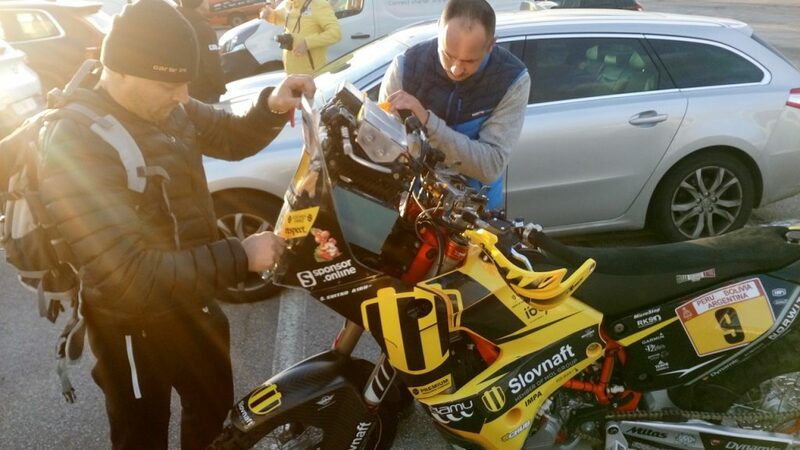 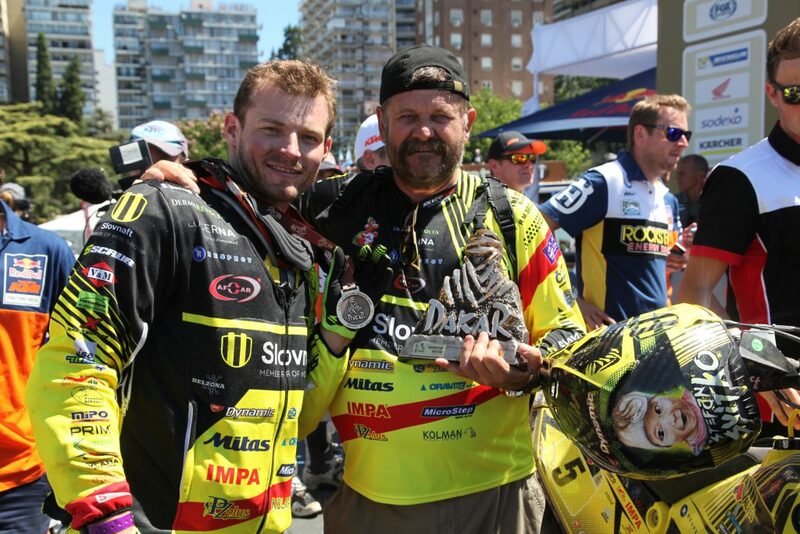 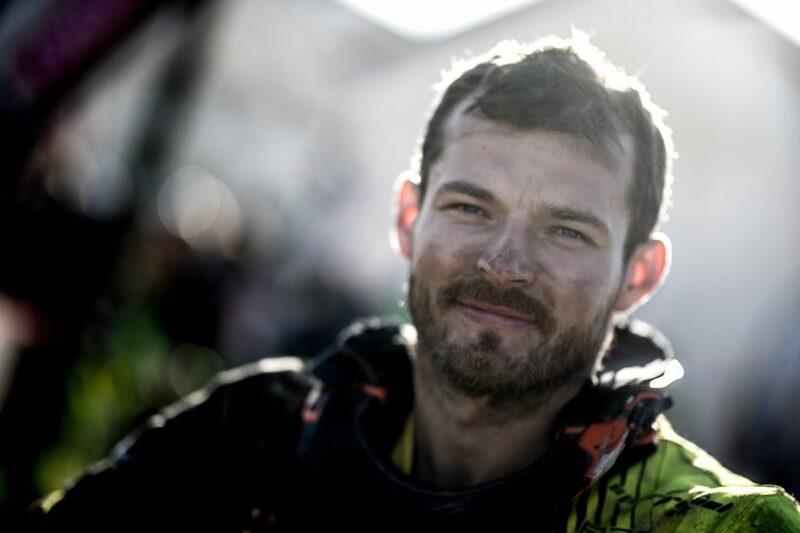 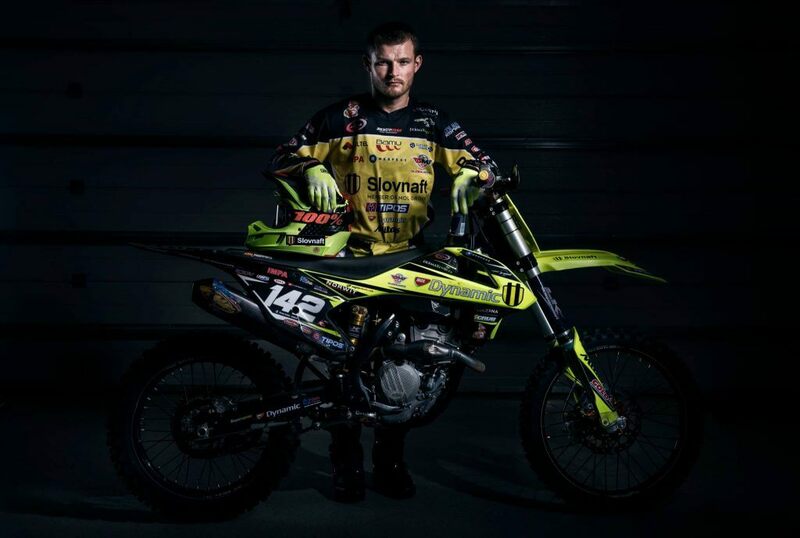 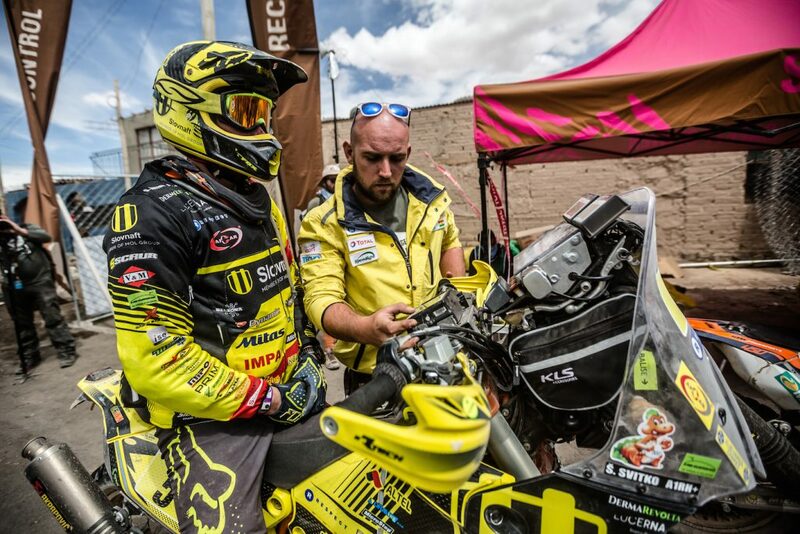 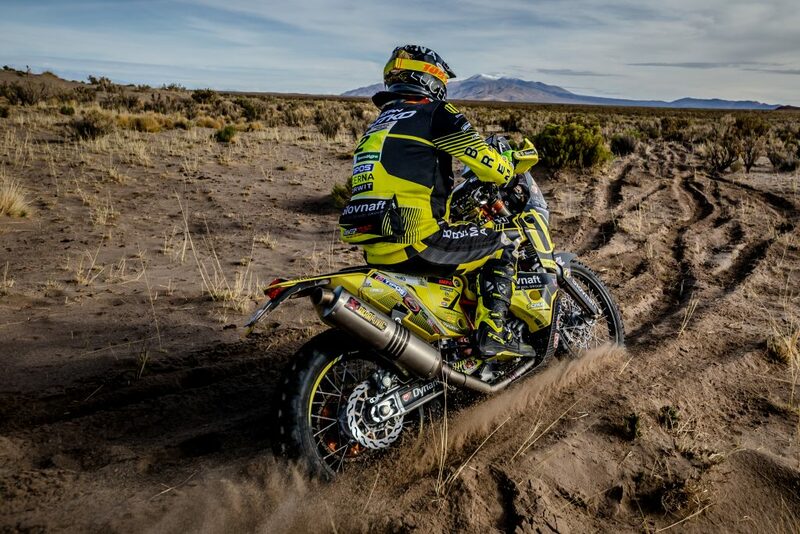 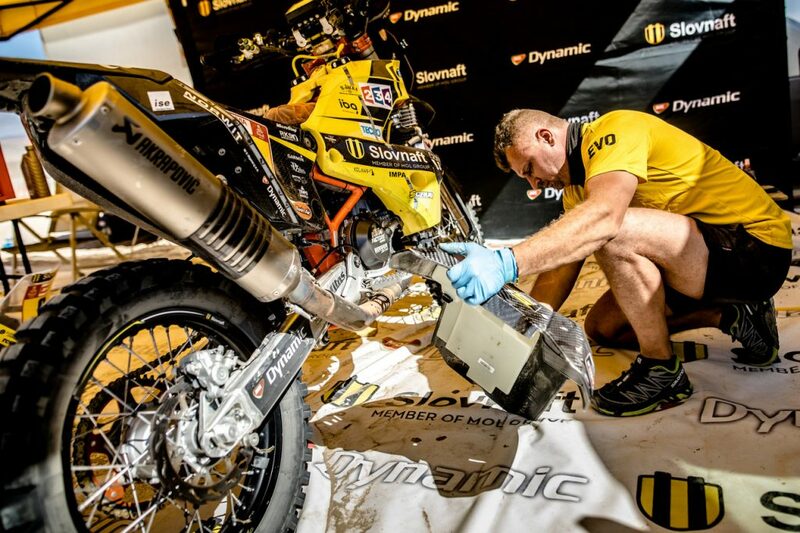 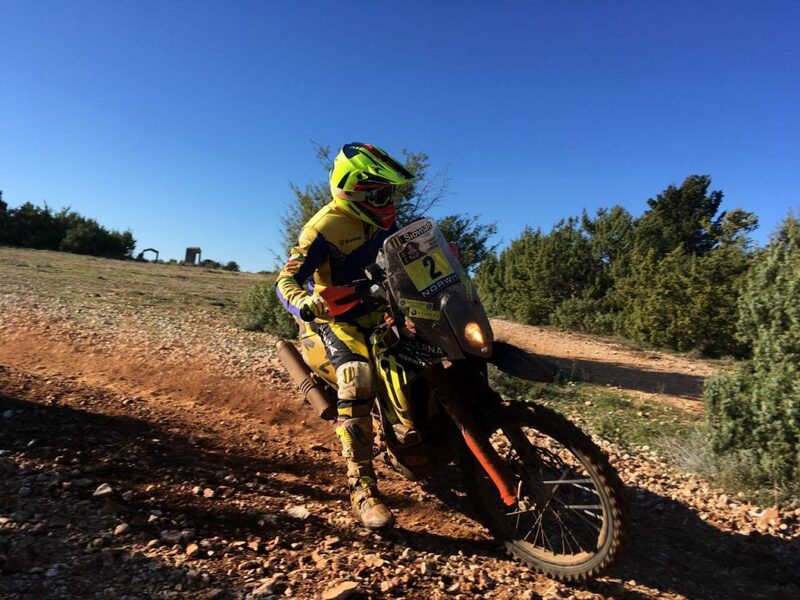 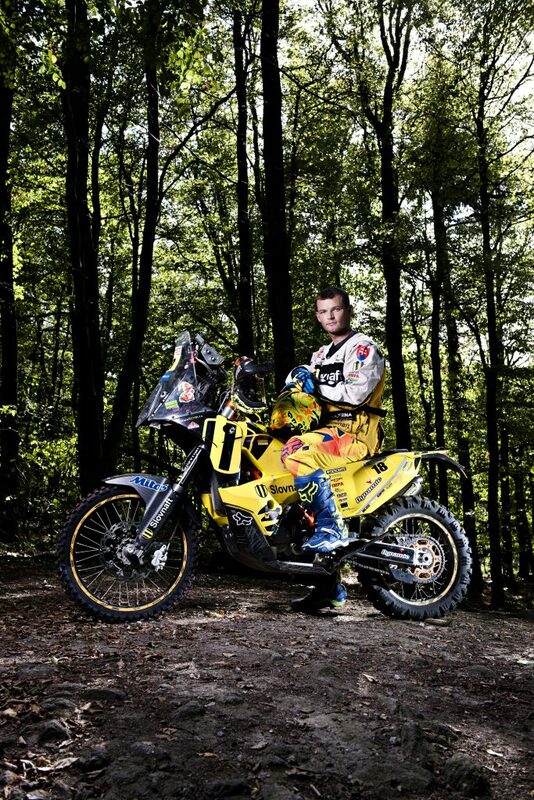 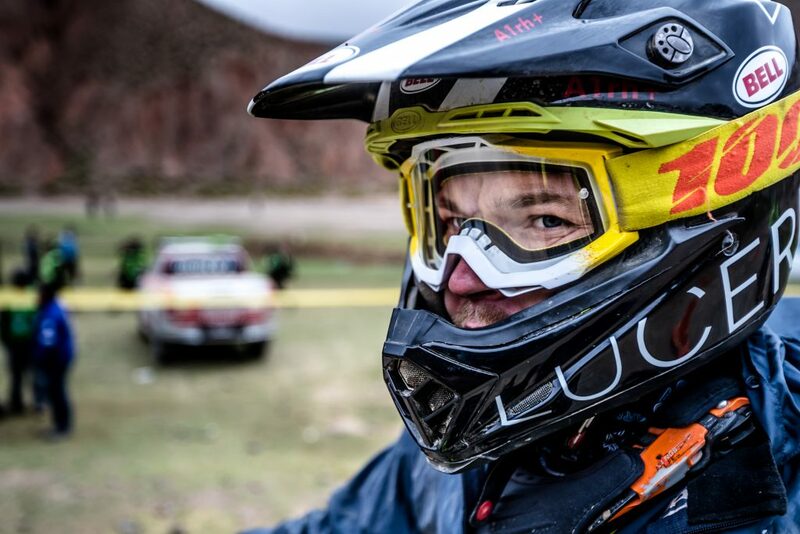 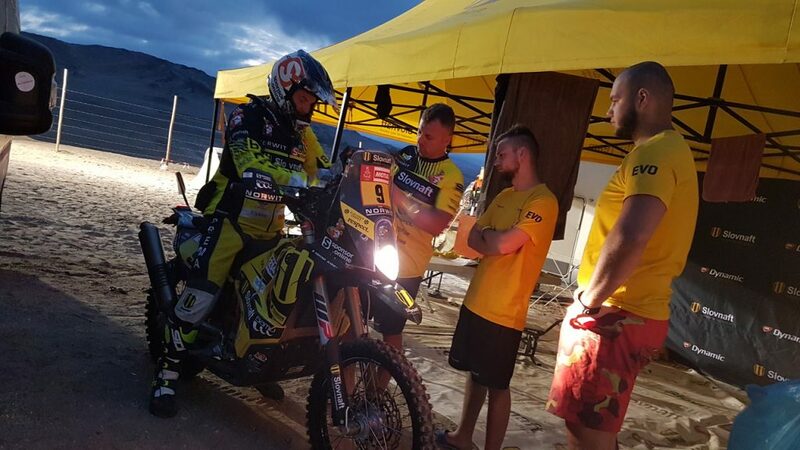 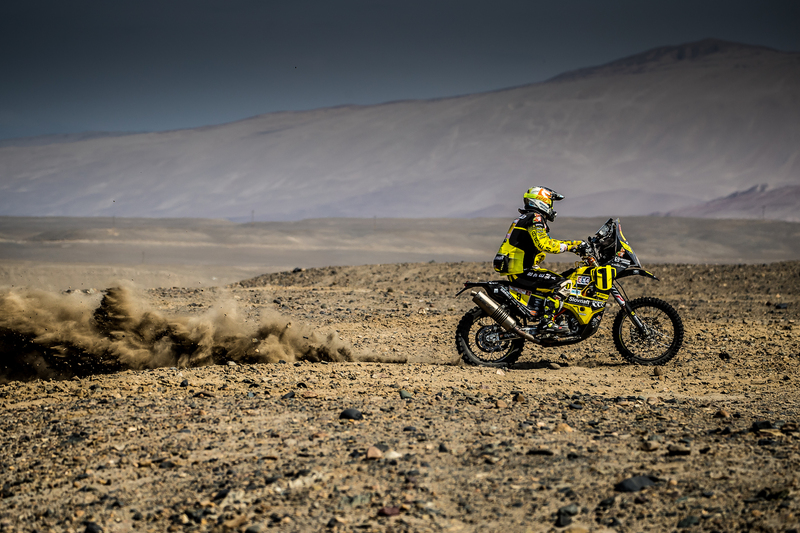 Even one mistake in the roll book can ruin the yearlong preparation of the rider for the Dakar and his dreams of victory. 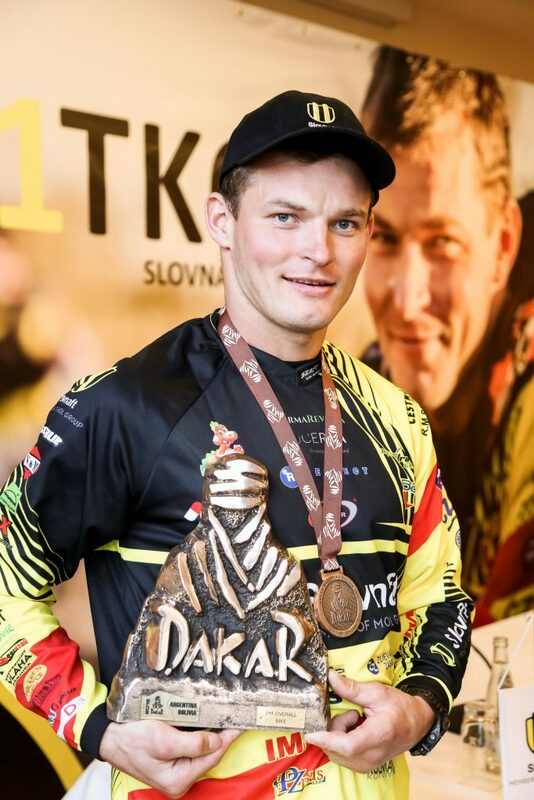 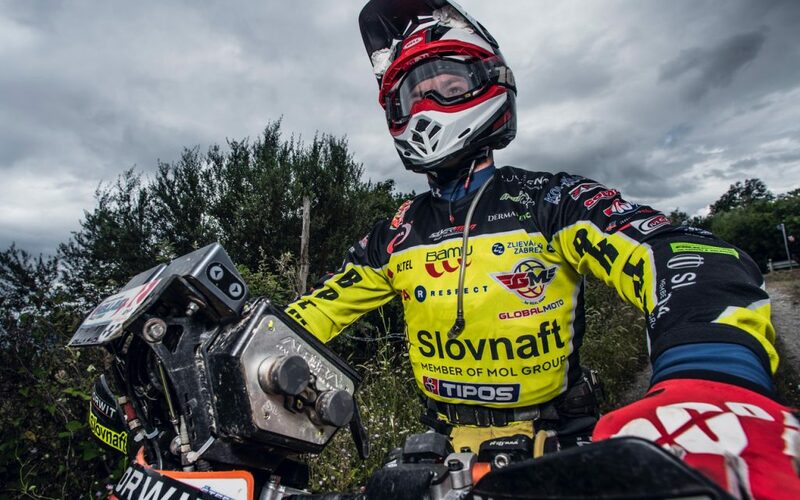 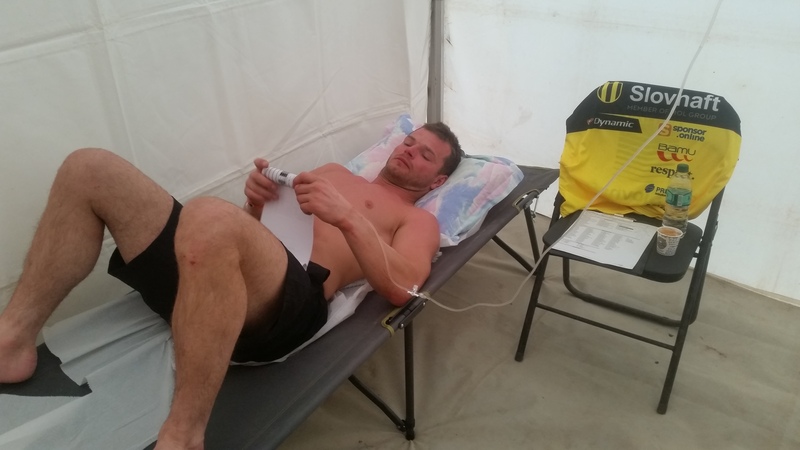 After this fall, Števo developed problems with his shoulder and he ended up in the field hospital in a bivouac where he spent approximately four hours and received an IV. 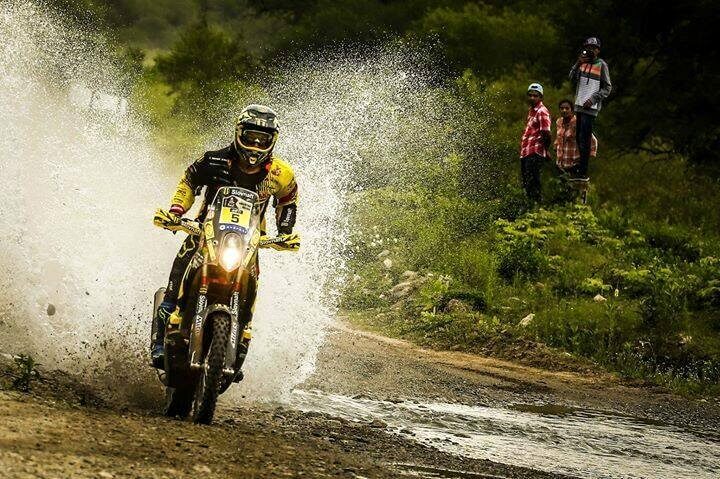 At that point, he still thought that he would get back on his bike the next day.